Austin, Texas, is working to create a centralized blockchain system to support the city's homeless population. The city of Austin, Texas, was in a tough position when an annual census for 2018 found a 5 percent rise in homelessness in Austin and Travis County compared with 2017. While planning and developing strategies to reduce the number of residents experiencing homelessness, the city also wanted to find an innovative solution to a serious issue that makes access to healthcare and government services especially challenging for those experiencing homelessness: storing essential documents. For someone living on the streets or moving between shelters, identification documents like social security cards or insurance cards can be lost, stolen, or ruined by rain. According to the Ash Center for Democratic Governance and Innovation at the Harvard Kennedy School, "For homeless individuals, a secure place to store identification is not always an option." In addition to not having a storage location for important documents, having to reapply for replacements multiple times can be a damaging cycle. Inspired by the World Food Programme “Building Blocks” in Jordan, which keeps family accounts on a “permissioned,” or private, variant of the Ethereum blockchain, Austin developed the MyPass Initiative. This program is a partnership between the city, Austin-Travis County Emergency Medical Services, and Dell Medical School at the University of Texas, and it is currently being tested by a sample of homeless residents. According to the cities MyPass website, blockchain technology digitally scatters the user's records, and the user would sign in with a password or another login tool, using a computer or mobile phone when accessing such services as at a clinic. Blockchain technology can be used by local governments to improve services and empower communities. ICMA and the Government Finance Officers Association (GFOA) recently released a whitepaper "Blockchain Technology: Local Government Applications and Challenges" that illustrates the benefits and challenges of blockchain technology by exploring case studies, like that of Austin, as well as the application and implementation of blockchain in other levels of government internationally. 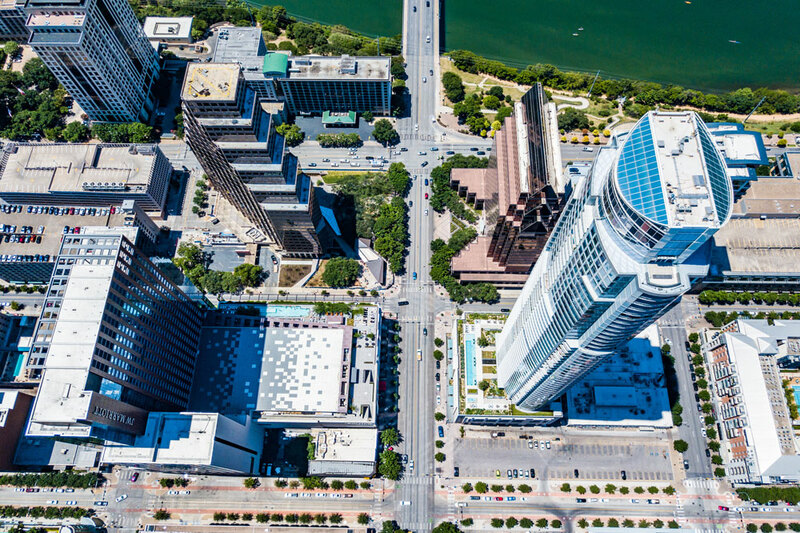 Based on Austin's experience with testing blockchain technology through the MyPass program, and other cities and counties who have implemented blockchain, here are a few suggestions of ways local governments can use blockchain technology to improve resident services and benefit the community. In addition to the homeless population struggling with identification record security, government agencies also deal with challenges around securing vital records. In the past, agencies have dealt with records lost in fires and database failures, and if the office does not have sufficient backups, recreating those records can be a serious challenge for the agency. The distributed nature of a blockchain means that the records are not kept in one location, but across the ledger in multiple locations. If vital government records are maintained on an immutable distributed ledger accessible from many locations, then their risk of loss is greatly reduced. One of the potential benefits to a public blockchain in local government is that it enables people to deal directly with each other in transactions validated by the public. On a public blockchain, anyone can join the network and validate transactions. Such a system makes it difficult for any one person or agency to tamper with or forge transactions, giving the power of exchange and validation to the community. For an individual experiencing homelessness or another life situation where they may not have access to their identification or health documents, seeing a doctor or other healthcare provider may be arduous. In a community like Austin, which is testing blockchain technology for recordkeeping, those individuals who are part of the program can access services at a participating health clinic or doctor's office because their documents live on the blockchain and can be accessed by cell phone, computer, and text message and shared among healthcare staff. Allowing homeless individuals to access health services may not only allow them to get the treatment they need, but it may also help them access coordinated programs with health and social services with the aim of breaking the cycle of homelessness. Want to learn more about the potential applications of blockchain technology for local government use? Download the whitepaper "Blockchain Technology: Local Government Applications and Challenges." Report highlights benefits and risks of blockchain technology and explores local government applications and implementation challenges. 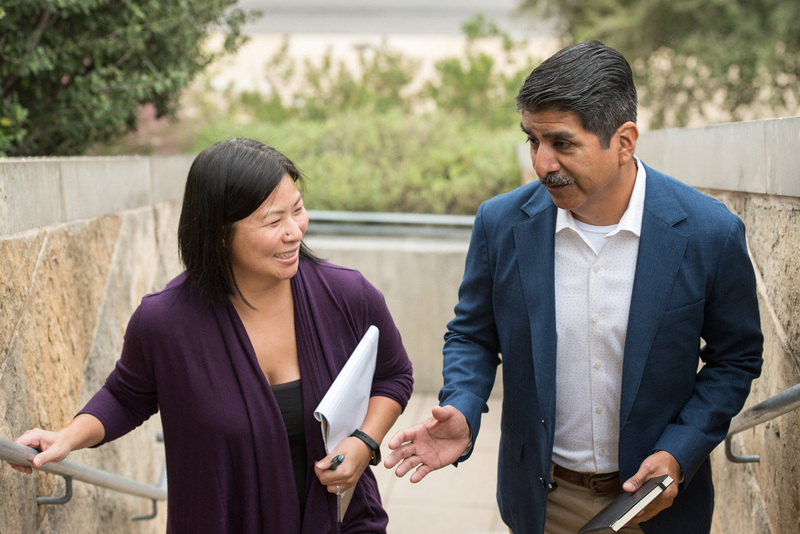 Nurturing a relationship with the community your municipality serves is truly a win-win, and the best way to connect a local government to its citizens is with technology. Great ideas and improvements often come from citizen feedback, so it’s important to keep the lines of communication active and open. Is There a Future for Blockchain in Local Government? Check out key takeaways from our panel on blockchain technology.